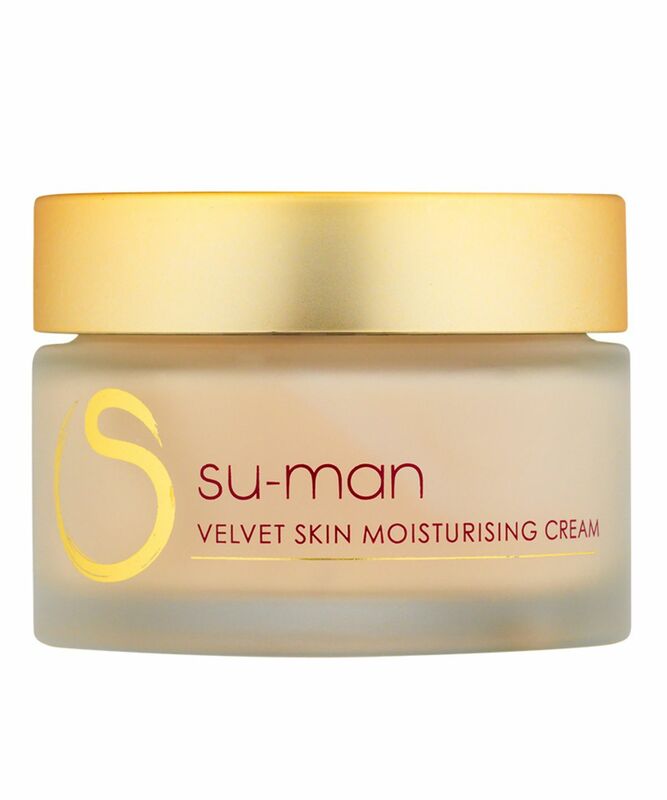 From the woman behind actress Juliette Binoche’s agelessly beautiful visage, comes Su-Man Skincare – an exquisite balance of Eastern tradition and Western skin wisdom – with a soupcon of dance discipline (just for good measure). 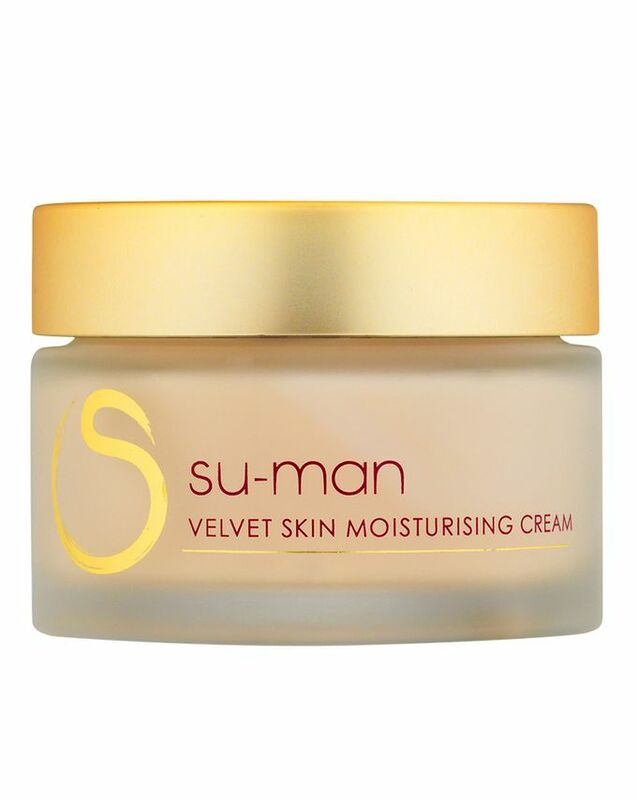 One of the world’s leading facialists, Su-Man Hsu has distilled all the magic of her signature (highly sought-after) treatments into a capsule collection of exquisite products; Velvet Skin Moisturising Cream is ultra-lightweight, easily absorbed yet turbo-charged with powerful active anti-ageing ingredients. Potent peptides, rosehip oil and dragon’s blood extract – a key ingredient throughout Su-Man’s skin care collection – combine to reduce the appearance of fine lines and wrinkles, replenish lost moisture and quickly restore skin’s elasticity and lustre. Applying this cream feels like diving spoon first into a calorific pudding, only to learn that it’s totally fat free (rejoice)! Ultra nourishing with a featherweight texture, this behaves like a thin skin care ‘top coat’ – amplifying the anti-ageing effects of the previous layers, whilst creating a protective ‘force-field’ that wards off attack from free radicals. Like sumptuous damask velvet, this leaves your skin feeling plumped, rosy, radiant… and perfectly primed for your make up. Ricesilk – an ultra-fine natural powder – has soothing, mattifying properties and has been used for centuries by Asian women to absorb excess sebum and minimise shine; Matrixyl 3000 encourages collagen synthesis with its powerful peptide complex while Padinami (derived from seaweed) promotes skin suppleness and Riboxyl (the 'beautysugar') helps re-energise sluggish skin cells and restore skin’s youthful glow. 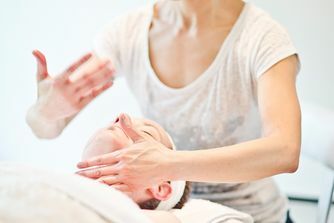 Massage firmly around neck and face. Apply morning and night. I'm barely half way through my first pot of this cream and have already ordered the second. It's rich, but not greasy, and smells lovely without being overwhelming. It's just the most beautiful face cream ever, the kind that melts into your skin and plumps it immediately. I found it's also very calming, treating my skin whenever it's irritated or get a spot. I use it mostly at night as I prefer a day cream with SPF, but sometimes when I'm wearing a BB Cream, this goes underneath during the day too. I am a Su-Man fan, her products deliver for my super sensitive dehydrated and occasionally combination difficult skin. This has the texture and look of a comforting lush heavy moisturiser (the type I wouldn't be able to use), in reality it is light easily absorbed and keeps my face hydrated throughout the day.